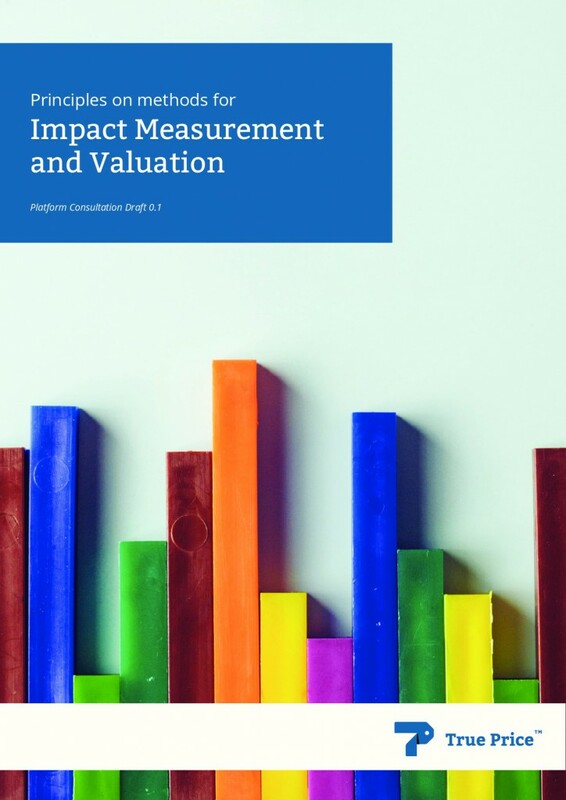 At the True Price Conference in December last year True Price launched the Platform Consultation Draft of the Principles for Methods on Impact Measurement and Valuation. The consultation has been successful so far: it received widespread interest and actual reviews from about 40 True Price Platform members, partners, and experts. Currently, the platform consultation period has ended and we are happily processing all input. Soon we will start editing the consultation draft with the aim to publish an improved version of the document that resonates with key stakeholders. The Public Consultation Draft is planned to be published in the spring of 2015 and the final version in the summer of 2015. Would you like to know when the Public Consultation Draft will be released? Then sign up for our newsletter to stay posted!